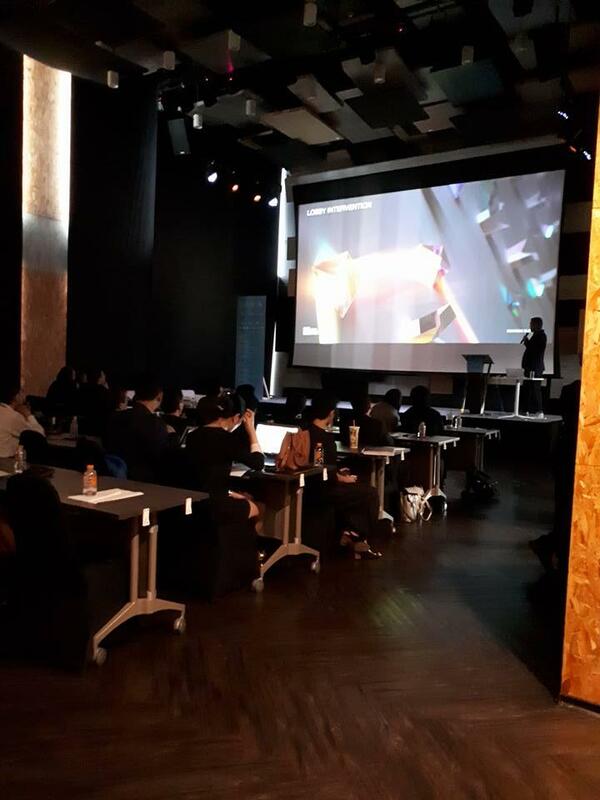 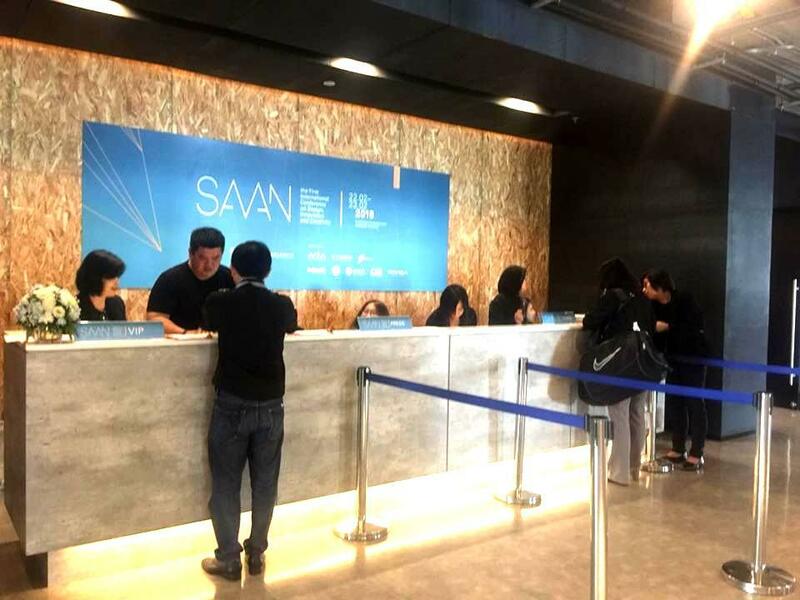 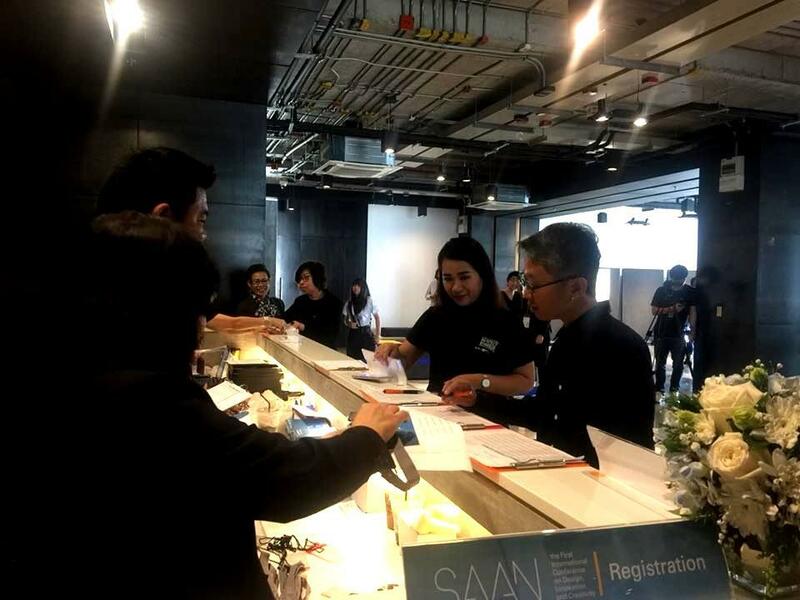 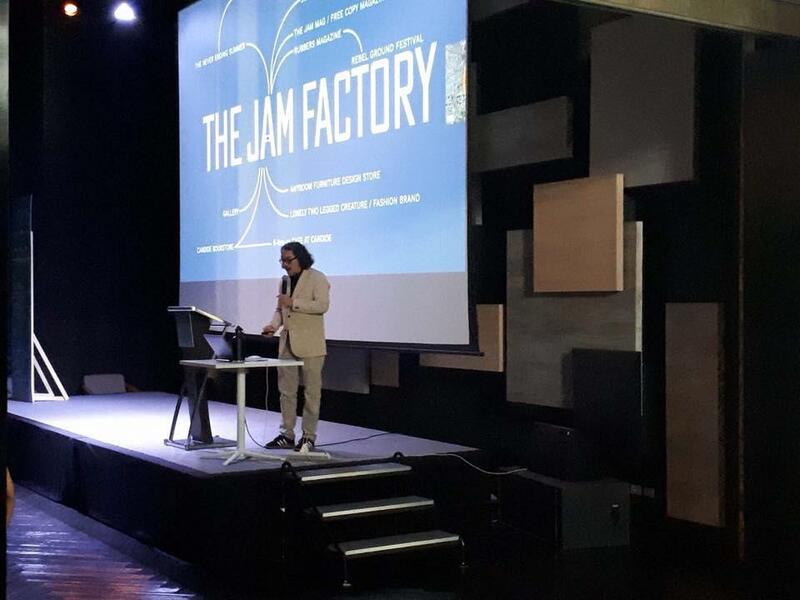 The School of Architecture and Design, King Mongkut’s University of Technology Thonburi (SoA+D, KMUTT) and Kyoto Institute of Technology (KIT) co-hosted “SAAN”, the 1st International Conference on Design, Innovation and Creativity. 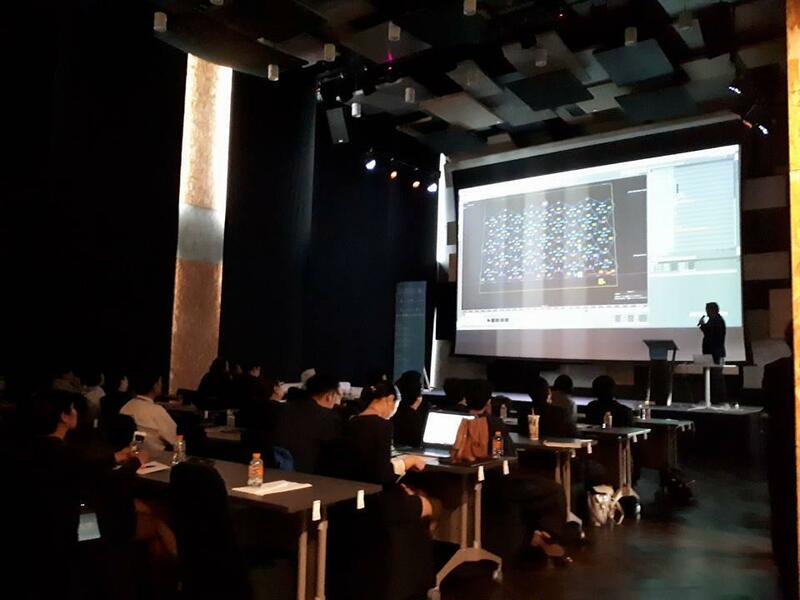 It was held on February 22 – 23, 2018 at KMUTT Knowledge Exchange Innovation Center (KX). 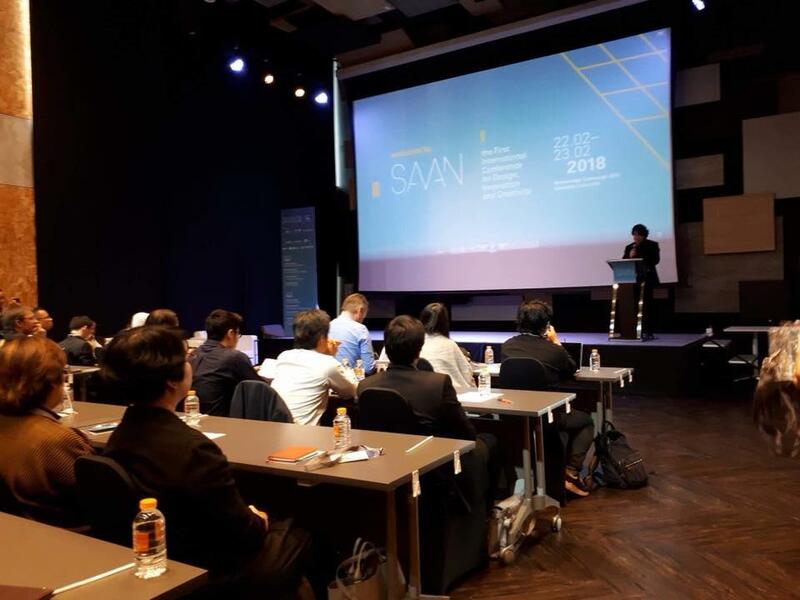 Also, it was supported by organizations and companies such as NIA (National Innovation Agency), ICONSIAM (The Icon of Eternal Prosperity), Pruksa, IMPACT, TIEA (Illuminating Engineering Association of Thailand), ENDO Lighting (Thailand) Public Company Limited, and L&E (LIGHTING & EQUIPMENT Public Company Limited). 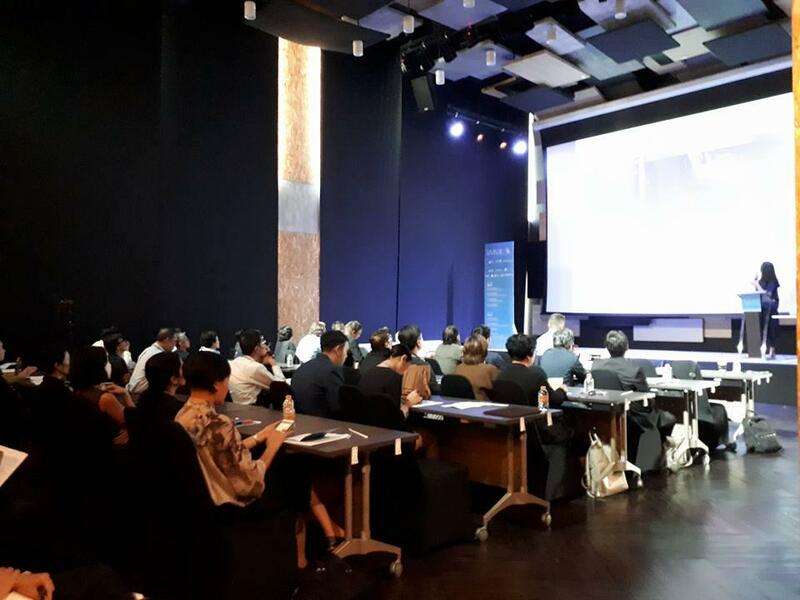 To officially open the conference, Mr. Michael Paripol Tangtrongchit (Dean of SoA+D), Dr. Pun-Arj Chairatana (Director of National Innovation Agency) and Assoc. 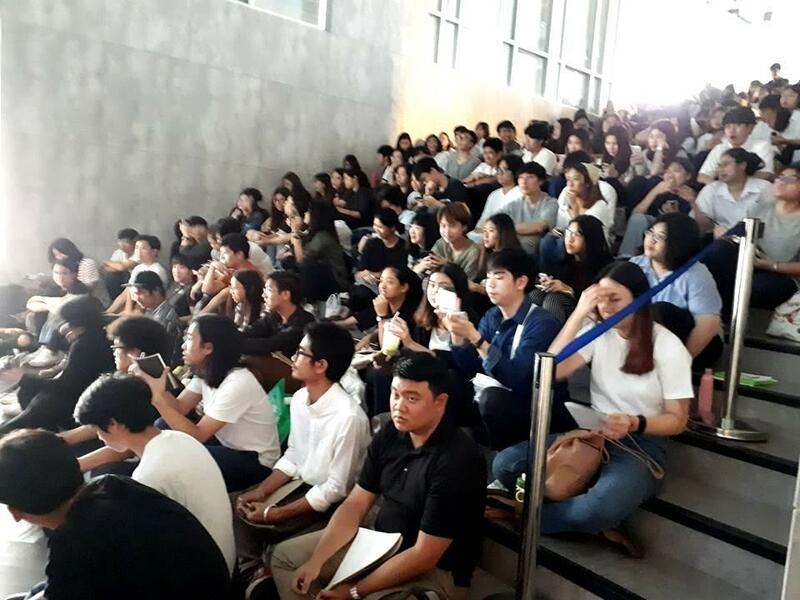 Prof. Dr. Sakarindr Bhumiratana (President of KMUTT) cordially welcomed the guests, keynote speakers, presenters and students. 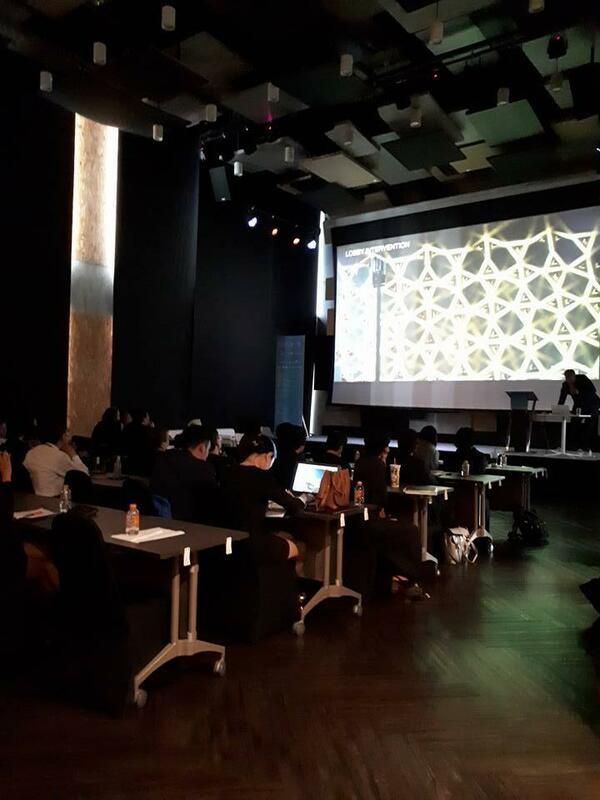 As the conference progressed, panel discussions and presentations on different topics were successfully materialized and well-participated. 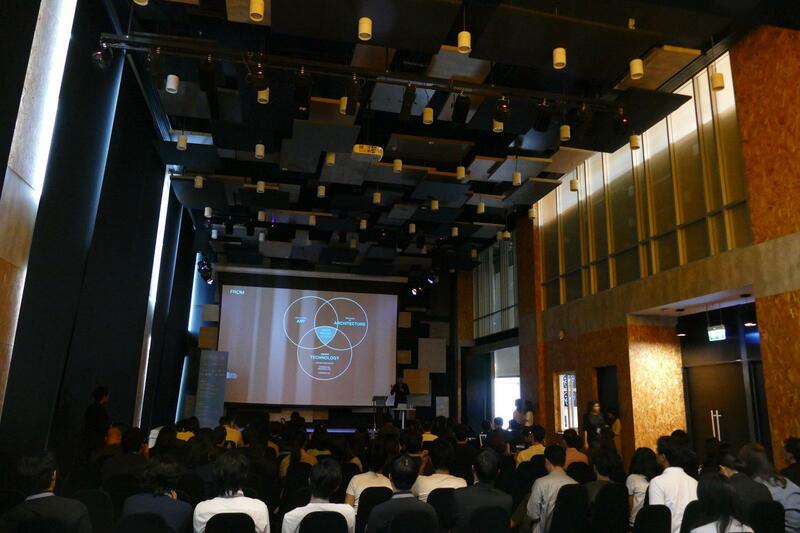 Everyone hoped that the second conference would be organized in the future.